Children at this age have incredible energy and an enormous capacity to learn new things. Capitalizing on that fact, this class will challenge youngsters to set goals for themselves, tech them to work hard in order to reach those goals and reward them for having met those goals. Meanwhile, students will be encouraged always to try their best and never give up. Emphasis is placed on working hard in school and helping out at home, in addition to increasing strength, flexibility, self-confidence, and good manners. Students in this class begin to see the relationship between hard work and success. This class covers the gamut: Stretching and increased flexibility, physical fitness and breath control, drill and practice along with challenging games and competitions, teamwork, and self-control. It's challenging course designed to keep teenagers interested in self-improvement and focused on self-discipline, while keeping them away from self-destructive activities that can ruin a young person's Life. 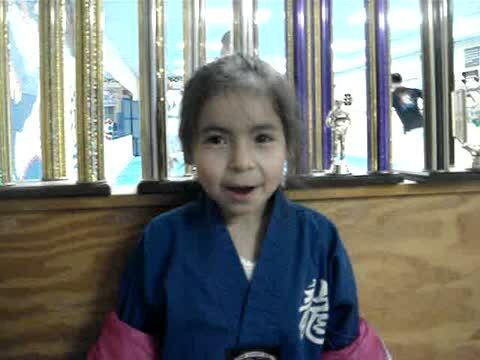 Many people think that achieving a black belt is the end of the road in martial arts. Not so! 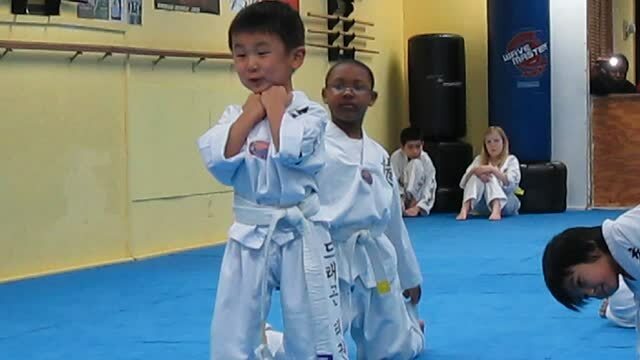 Earning a black belt is where the fun and learning really begin: Having mastered the basic techniques and color belt forms, black belt students have the opportunity to challenge themselves further in this class. 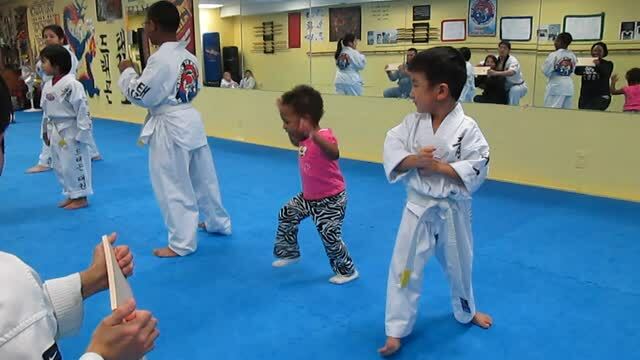 here students will learn proper falling and rolling skills, practice extremely difficult kicking and breaking techniques, master advanced black belt form, gain experience with weapons( bo staff, nunchucks, and Knife), and even participate in the Demonstration Team.